This entry was posted in evangelization and tagged Black Community, cultural diversity, ecumenical, prayer, racial healing, racial justice, resources, spirituality on January 17, 2016 by Project Reach Out. This entry was posted in evangelization and tagged Black Community, cultural diversity, death row, ecology, ecumenical, human trafficking, prayer, racial healing, racial justice, resources, spirituality on July 5, 2015 by Project Reach Out. Reach out to form a group to read, study, and reflect on the Encyclical Letter of Pope Francis “On Care of our Common Home”. 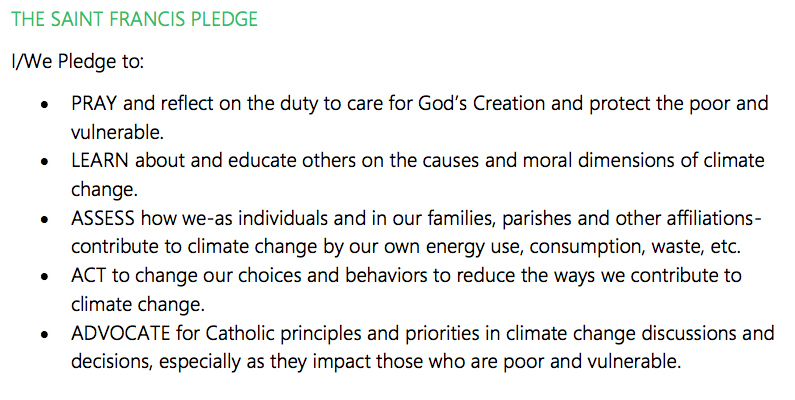 This entry was posted in evangelization, Pope Francis and tagged Christian, ecology, ecumenical, encyclical, environment, interreligious on June 20, 2015 by Project Reach Out.